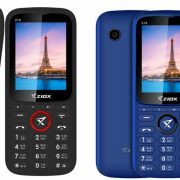 Ziox Mobiles brings its latest feature phone ‘Super DJ’. Paired with 2800mAh battery along Bazooka Speaker and rear DJ Lights. 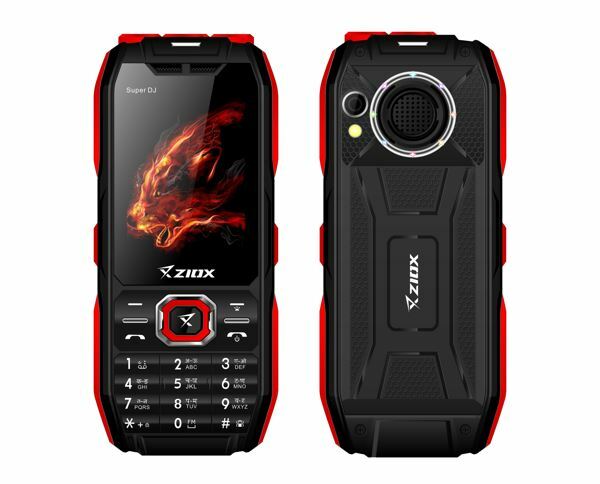 The Dual Sim Phone comes with powerful LED Torch and 2.4inch Bright Display. 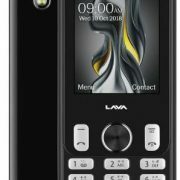 For entertainment and music, the phone comes with Wireless FM Radio, MP3 and video player along with several connectivity options including Bluetooth; it also has an up to 16GB expandable memory support. 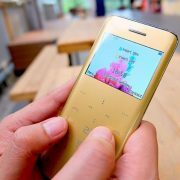 The devices can store up to 500 contacts& 200 SMS at the same time. 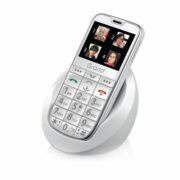 It also integrates Auto call recording and Multi-language Support for an all-inclusive feature phone experience.